Cartoon Studio concluded last session and with it X took with him a very useful tool and the illustrative processes he learned. 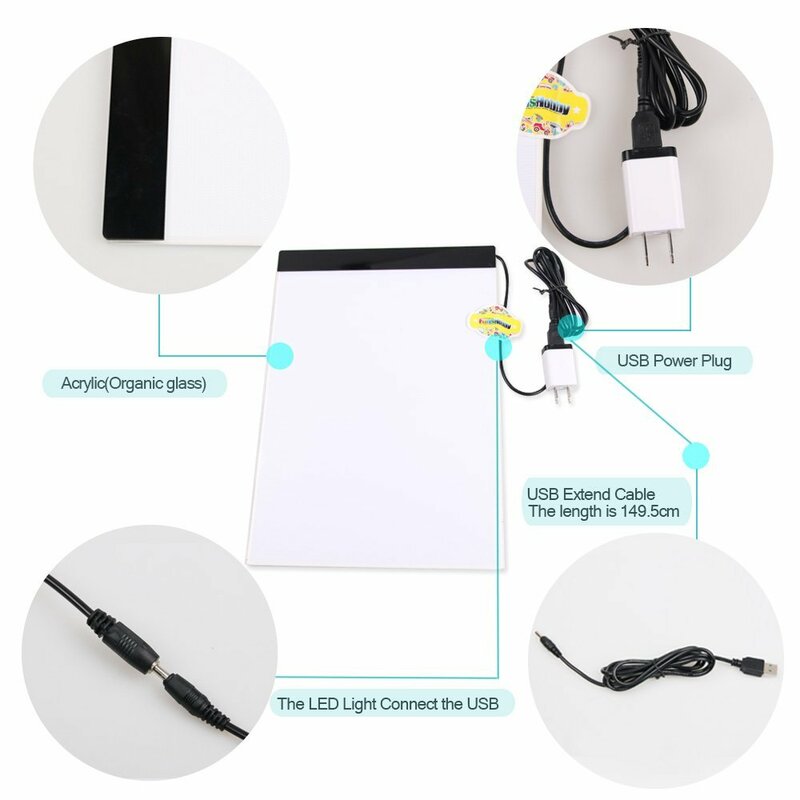 At first, I wanted him to build his own light box, for the experience, but after trying my best to find materials to build an inexpensive and portable version, I found them to be left wanting. For one thing, the plastic box’s lid kept popping off, and the lights simply were not bright enough. No worries. I did some searching and was excited to find this light board that is pretty much exactly what I wanted for him. It’s a great product and I’m sure he will find good uses for it in the future. When he comes in and is in the mindset of being focused, he simply does a great job. Some courses are focused on producing several finished artworks and others are focused on learning a concept. Cartoon Studio was a concept focused course. 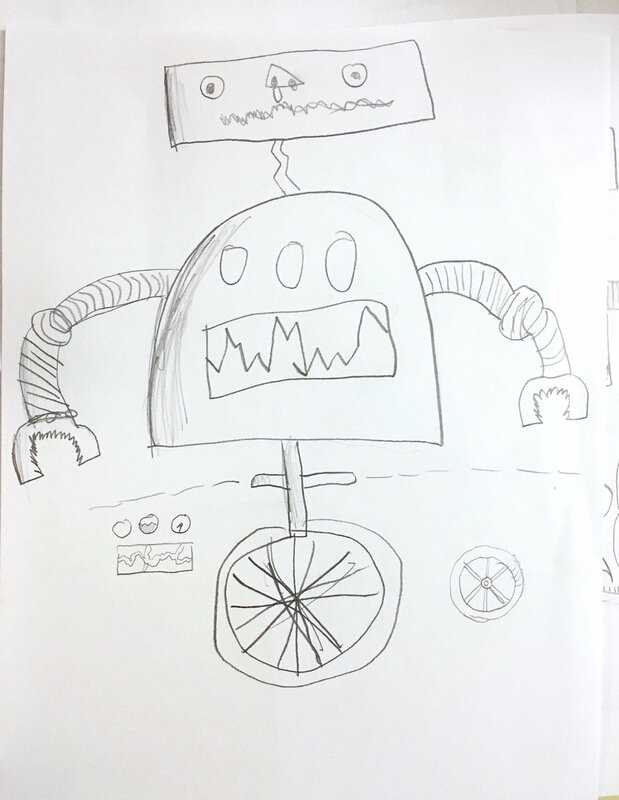 If he learned the concepts then he can use them to make as many illustrations as he wants. 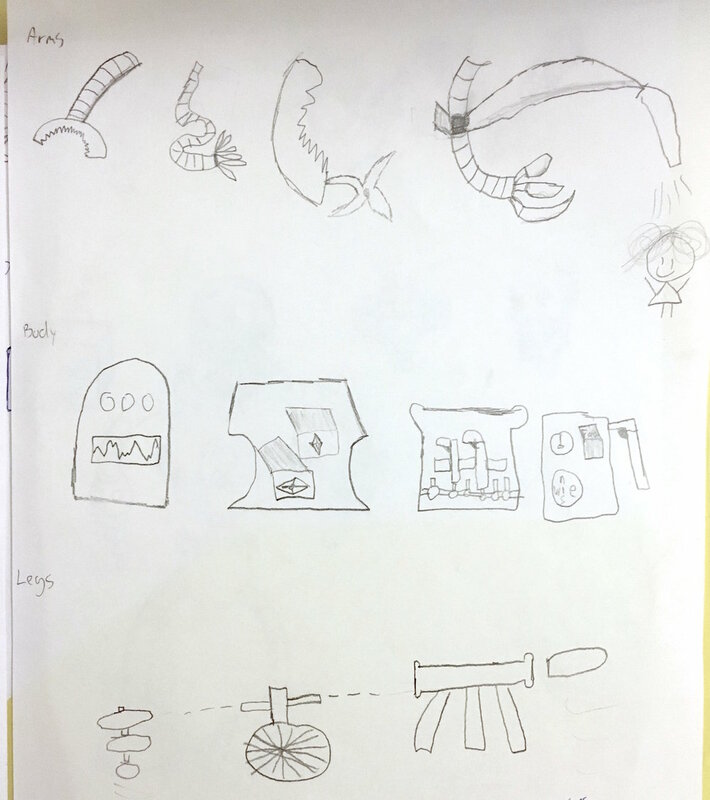 From the final drawings he completed, it showed me that he definitely took it all in. The last concept we have been studying is Color Systems. Coloring is the final step in making a well done finished illustration. But, it’s not as simple as just filling in the lines. Many illustrators use simple color systems to create more vibrant and appealing drawings. 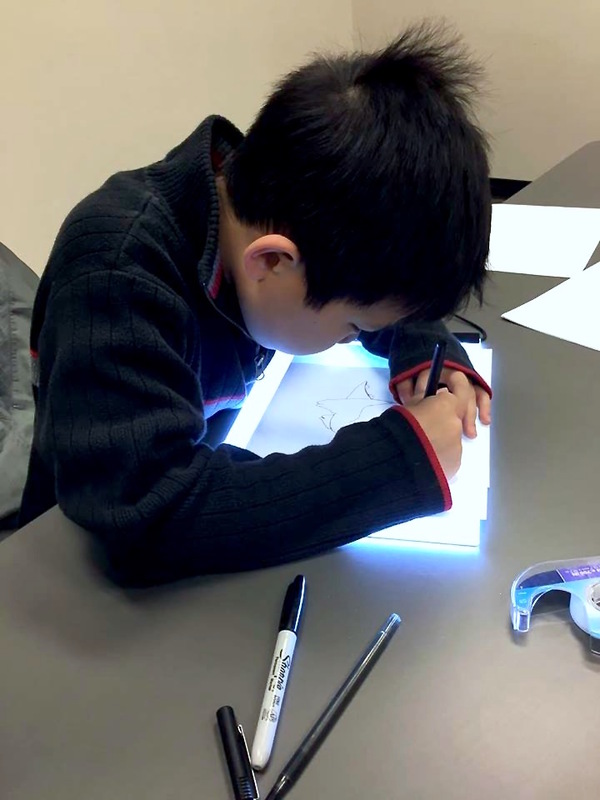 The final project will be using the finished light box to create at least two finalized illustrations. Can't wait to see his finished artwork! Our brains are awesome, like I mentioned before, but they are not super computers. Looking at something and then drawing it perfectly is pretty hard to do. What every beginner drawing starts out doing is picking one spot and drawing one detail after another until they finish. This usually creates nice detailed drawings that are terribly out of proportion. The is to focus on something other than the details. Drawing the big basic shapes of an object first is the best way to start figuring out where the major parts of the object are. It doesn't matter how good one part is drawn if it is in the wrong spot and the wrong size. It's hard to bring a character to life unless you are engaged, creative, and having fun with all the little details that make up that character. We also looked at what strengths X has and what areas he can improve the most. To start the course, we discussed the main concepts. 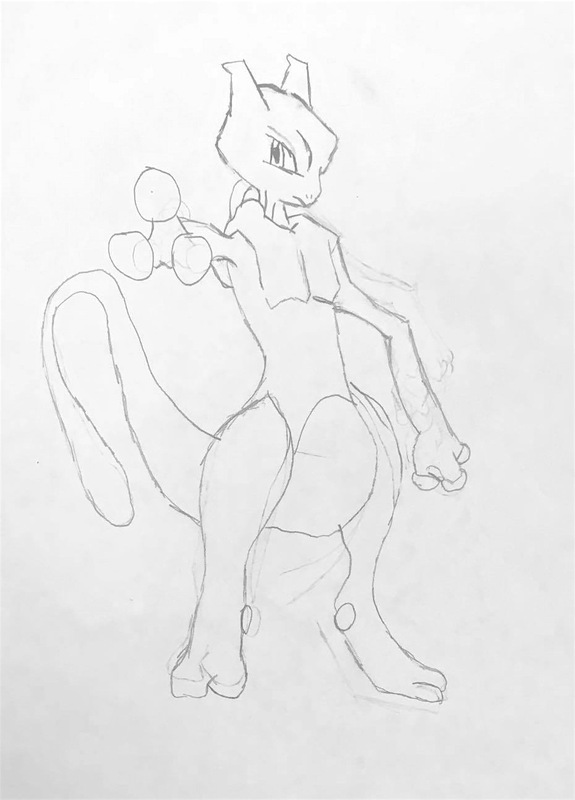 There are many "How to" drawing books that claim if you use the techniques therein, you will be able to draw like the pros. This can be misleading. A technique comes from an individual artist's experience, and books usually only explain how to do a technique, but not why the technique is better or what the artist was focusing on while doing the technique. 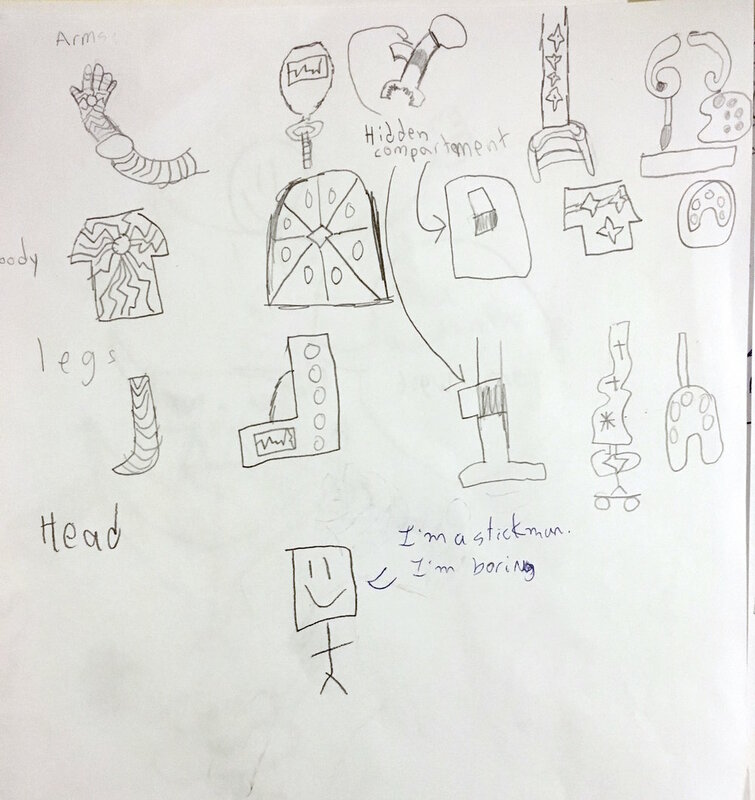 In CS the students will not learn just how to draw, but how to think about drawing, and many valuable techniques along the way.